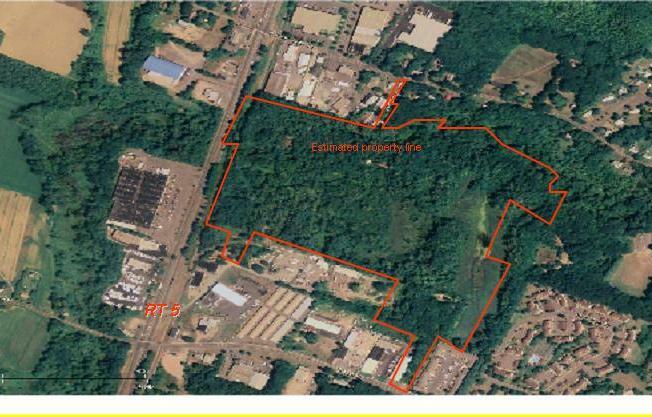 DESCRIPTION 85 +/- Acres of Industrial Zoned Property - Minutes from I-291 - Rt. 5 interchange on Rt. 5 / John Fitch Blvd.